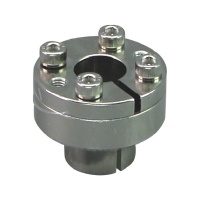 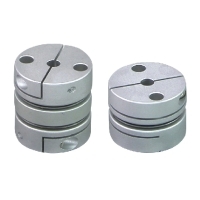 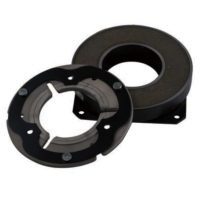 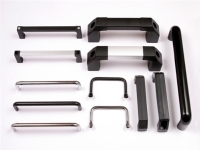 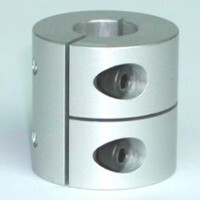 YOU JI PARTS INDUSTRIAL CO., LTD.
TBI MOTION TECHNOLOGY CO., LTD. 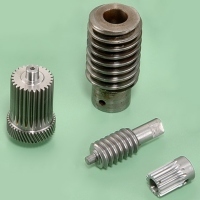 WIN TEC GEAR AND SHAFT CORP.
TA SUN GOOD ENTERPRISE CO., LTD.
WAS SHENG ENTERPRISE CO., LTD. 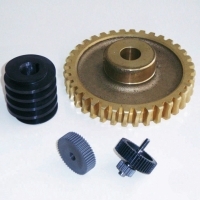 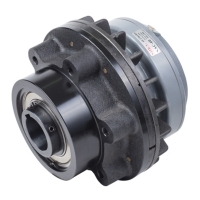 Serial: UGM; Planetary gear reducer for Servo-Motor. 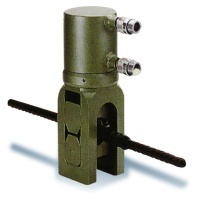 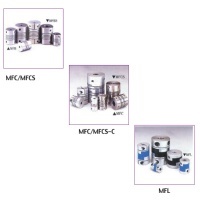 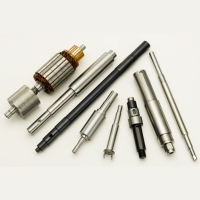 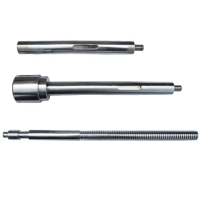 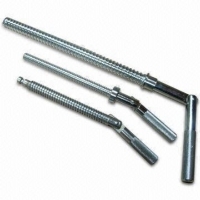 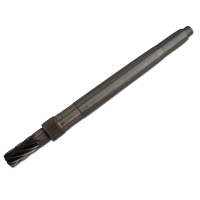 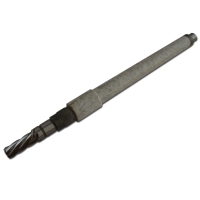 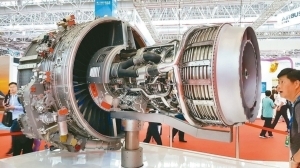 All kinds of shafts for many different machines, or for different uses. 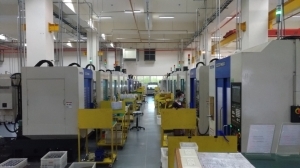 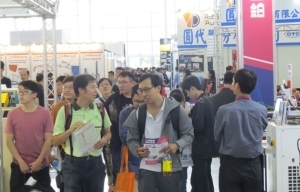 JUNG YUAN ENTERPRISE CO., LTD.
HWEY YUEH IRON FACTORY CO., LTD.
CHING SHUNG MECHANICAL CO., LTD.
SUN SHINE GEAR CO., LTD.
SONG CHERNG PRECISE TECHNOLOGY CO., LTD.
CHIEN HSIANG TRANSMISSION INDUSTRIAL CO., LTD.
LIANN CHANG HYDRAULIC INDUSTRY CO., LTD.